If you want to read about the cultural impact of the newest hot app, the latest in space exploration, and the latest projects from the best creative minds all in one place, The Verge has you covered. 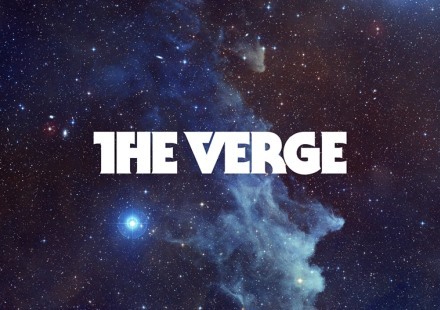 The Verge is an online news outlet with the mission to explore where technology, culture, art, and science intersect, and houses some of the best voices on the internet. This week we take a look at the top staffers at The Verge on Twitter. 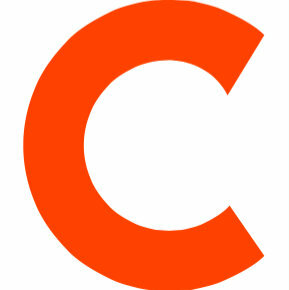 Using Cision’s media database, we compiled the list below based on Cision’s research. Followers may change over time. "Anything to declare? Any goods you're bringing from Canada?"